In 2016, India ranked in third place among the leading egg producing countries with a production volume of 4.56 mill. t or a share of 6.2% (Table 1). In 1996, it had ranked in fifth place with a volume of 1.53 mill. t, sharing 3.4% of the global production. 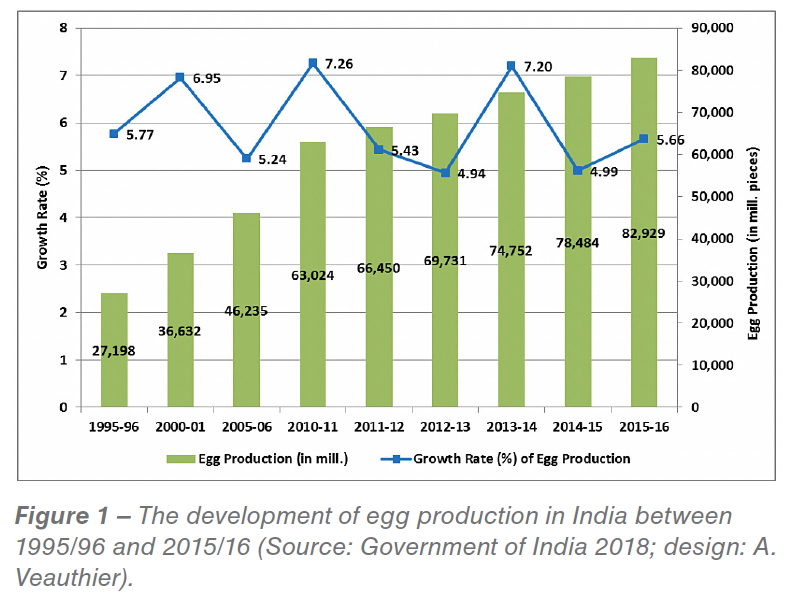 The contribution of the Indian egg industry to Asia’s laying hen inventory grew from 8.8% in 2006 to 11.5% in 2016 and that to egg production from 8.5% to 10.2% in the same time period. India’s egg industry was one of the fastest growing at a global scale. 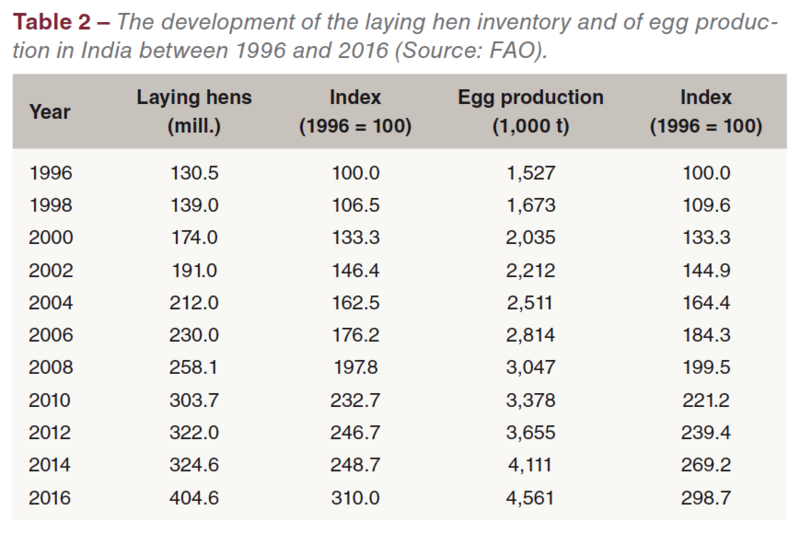 Table 2 shows the development of India’s laying hen inventory and egg production between 1996 and 2016. It is obvious that egg production grew parallel to the laying flocks. In some years, the relative growth rates differed considerably. 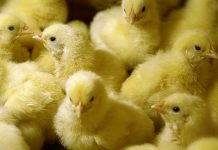 The AI outbreaks in 2006 resulted in a slower increase of the laying hen inventory but had only a small impact on egg production. Between 2012 and 2016, the laying hen inventory grew by over 82 mill. 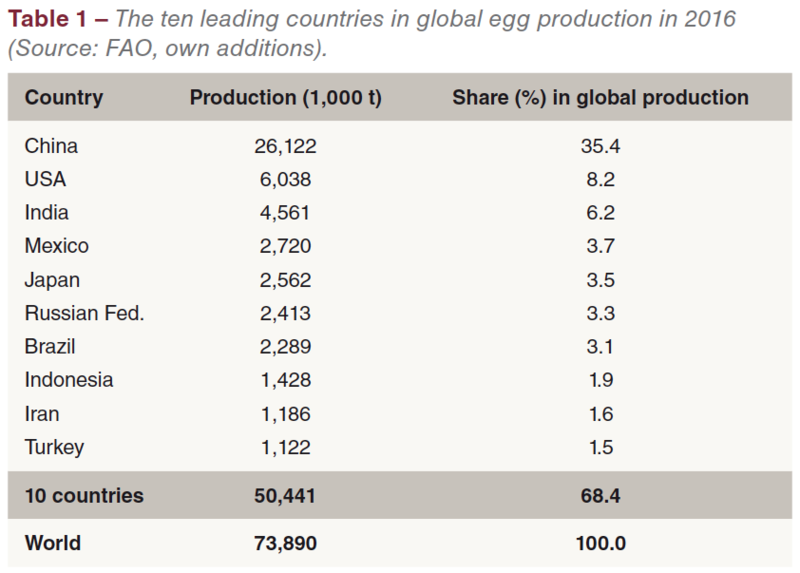 birds or 25.7%, egg production by 906,000 t or 24.8%. The lower growth rate in egg production may be a result of the use of local breeds. Population growth and an increase in the per capita consumption were the main steering factors behind these considerable growth rates. Figure 1 shows the increase of egg production and the relative growth rates between 1996 and 2016. The graph impressively visualizes the dynamics of the Indian egg industry. 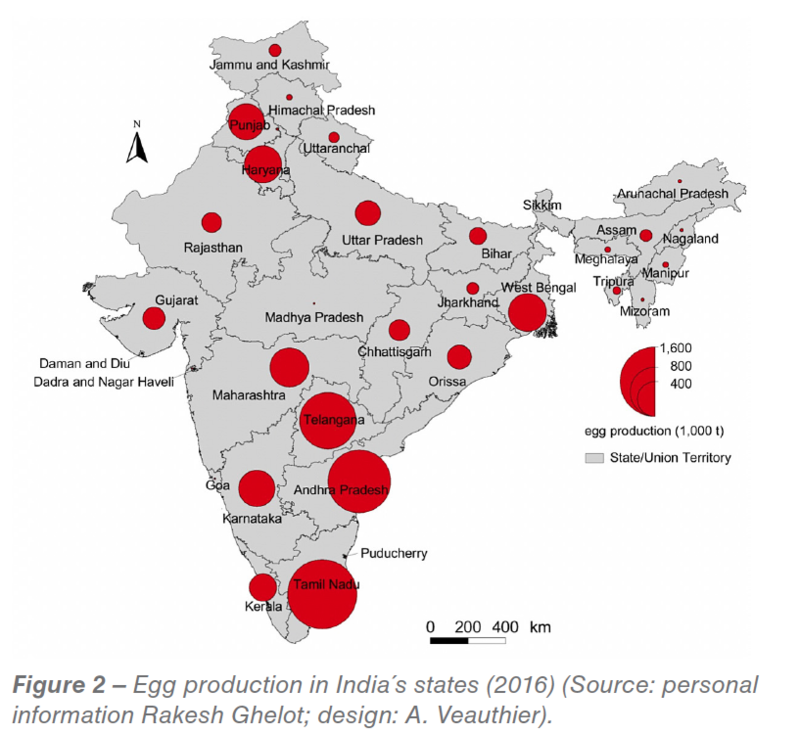 In Figure 2, the spatial pattern of India’s egg production is documented. The regional concentration is very high. The three leading states, Tamil Nadu, Andhra Pradesh and Telangana, share 50.5% of the total production volume, the ten leading states 85.7% (Table 3). A comparison with the states’ share in the population reveals a considerable imbalance. Hyderabad, located in the state of Telangana, is the centre of poultry research and development in India and also the location of major poultry companies. Another centre is the state of Andhra Pradesh (Table 4). Here, most of the large modern farms are located (Photo 1). 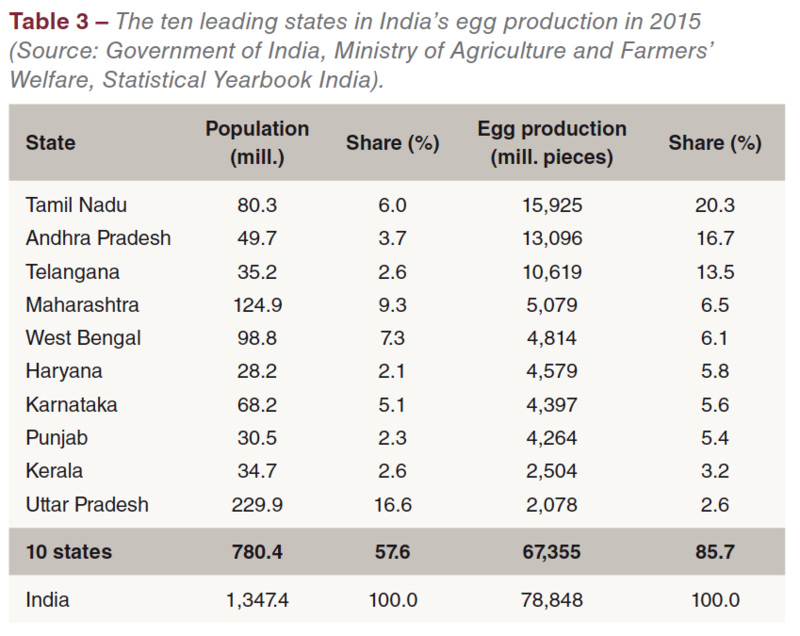 Despite the remarkable increase of the per capita consumption from only 38 eggs in 2006 to 66 eggs in 2016, India has a high shell egg for consumption surplus resulting from the remarkable growth of the laying hen flocks and of egg production. The surplus was either exported or further processed. In 2016, 16,434 t of shell eggs and 10,000 t of dried egg products were exported. Shell eggs were mainly directed to countries in Western Asia and Africa; Oman alone had a share of 55% in the total export volume. Dried egg products are exported to a large number of countries in Asia, Africa and Europe. 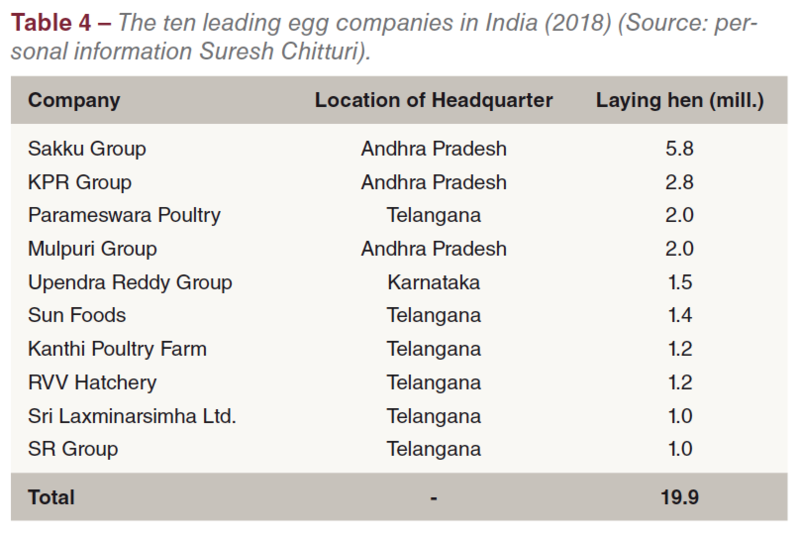 A detailed analysis of the organization of the Indian egg industry shows some major challenges. Many of the egg farms do not reach international standards. This is true not only for the housing systems, the quality of feed and water, the lack of qualified poultry veterinarians and insufficient hygienic standards but also for the low qualification of the farmers and farm managers. Most of the older egg farms are open buildings with no climate control in which the hens are exposed to the weather conditions and to the introduction of diseases. In many backyard flocks local breeds with a low laying rate are kept. Some of them are dual-purpose hens which are used for egg as well as for meat production. In a press release of the Government of India, the government reported that in 2017 about 80% of the eggs were produced in commercial farms and the rest in small backyard flocks. Over the past years, larger units with more than 100,000 hens have developed. The birds are kept in closed facilities which are climatised, use multi-tier cage batteries with automatic feeding, watering, egg collection and manure drying (Photo 1). As Table 4 shows, the ten largest egg companies share less than 5% in the total laying hen population. 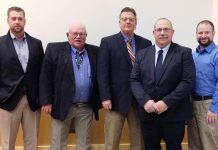 Initiatives to improve the quality of the farm management, the feed quality and the veterinary services will be necessary to meet the growing domestic demand. It is expected that the per capita consumption will increase to 100 eggs by 2020 (Netherlands Business Support Office, Hyderabad 2017). 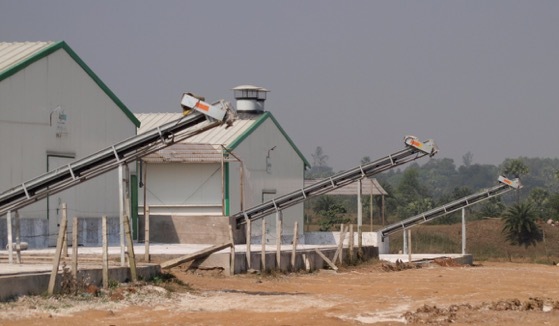 This will make it necessary to increase egg production by 25 to 30 billion eggs per year. This growth will also enforce new ways in the distribution of eggs. Presently, the system of trading may still be efficient but with the increasing demand it will have to be changed. Small traders are dominating egg trade. They collect the eggs at the farms, truck them to the agglomerations or to even smaller traders who then deliver them to retail stores or directly to consumers. Smaller farmers with backyard flocks often sell the eggs either at farmer’s markets or directly to the consumers at farm gate. Ise Inc., the largest egg producing company in Japan, in January 2018 announced that it plans to build a vertically integrated egg production operation in the state of Gujarat as a joint venture with Suzuki Motor Co. The plan is to produce 4 billion eggs per year for the growing market. In total, about 14 million layers will be necessary to reach this target. Ise expects that the quality of the eggs, produced under its strict Japanese standards, will become a very attractive protein source for the Indian consumers (WATTAgNet 33186). 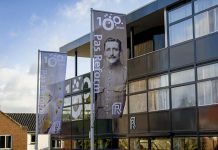 The project is still in its negotiating phase. The step to operations of this size will change the whole egg production and distribution systems in India. The preceding analysis could show that India’s egg industry has been one of the fastest growing worldwide. The laying hen inventory more than tripled between 1996 and 2016 and egg production grew by almost 300%. The spatial distribution of egg production shows a high regional concentration. Three states, Tamil Nadu, Andhra Pradesh, Telangana, share over 50% of the total production volume. These states have a considerable surplus over demand and are supplying some of the large urban agglomerations with shell eggs. The highest deficit is to be found in the agglomeration of Delhi in Utter Pradesh. 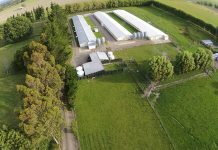 To meet the growing demand, large modern egg farms will have to be built and new efficient ways of marketing the eggs will have to be developed. Government of India, Press Information Bureau: Data on milk and egg production. www.pib.gov.in/PressReleseDetail.aspx?PRID=1516808. (accessed March 1st, 2018). International Egg Commission (ed. ): Annual Review 2017. London 2017. Netherlands Business Support Office: Poultry Sector – Opportunities and Challenges in India. Hyderabad 2017. 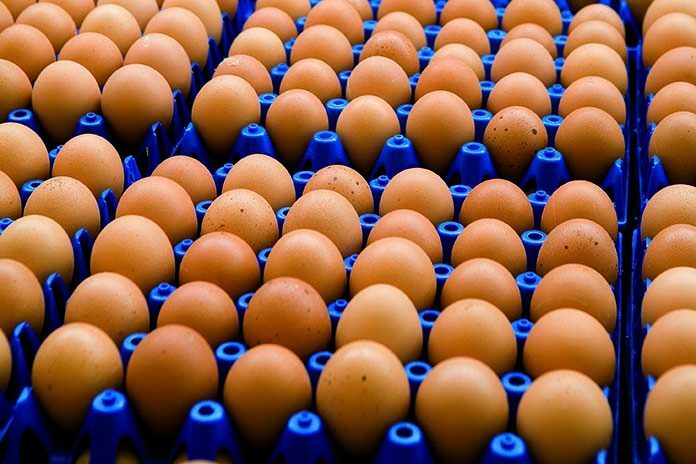 WATTAgNet: Ise Inc. to enter the Indian egg industry. www.wattagnet.com/articles/33186-ise-inc-to-enter-the-indian-egg-industry. (accessed January 18th, 2018). 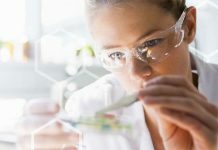 Next articleInjection syringes – Vial or tube feeding?